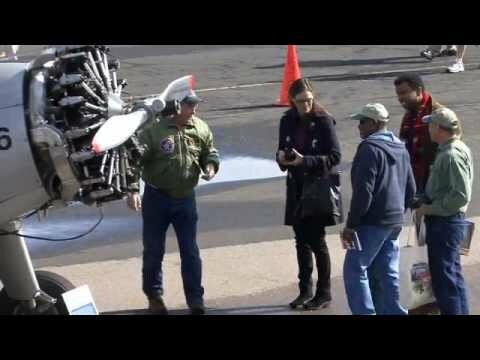 A group of Northern California based pilots, flying former military single-engine prop aircraft offers this solemn flyover to honor the service of former military men and women and their families. The flight is performed at no cost. 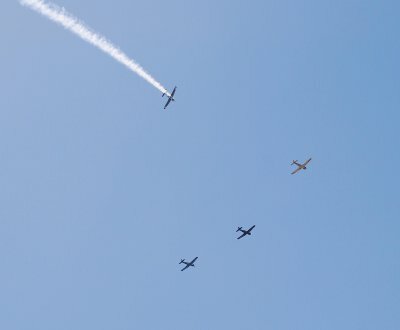 This time-honored formation is typically flown over the funeral location just after the service, over the interment, or over the memorial celebration following. Flights are conducted in accordance with FAA regulations at no less than 1000 feet above ground level. 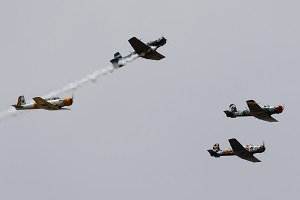 A pass is first made in diamond formation as seen in the first photograph, followed by the Missing Man Formation. As the flight passes overhead, the #3 wingman, trailing white smoke pulls skyward from the formation then banks west out of sight – The Missing Man. The remaining three aircraft hold course, leaving open the position left by their missing wingman. The impact is profoundly moving. was still seldom used until the Second Indochina War, Vietnam, Laos and Cambodia when the public at large caught its first glimpse. 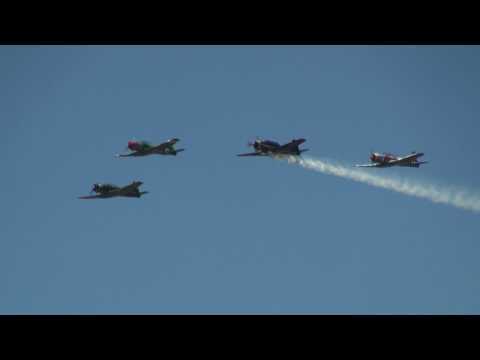 The USAF Thunderbirds were the first military aerobatics team to ever perform the maneuver. They flew it for the first time to honor the men and women who were then POWs in Vietnam. 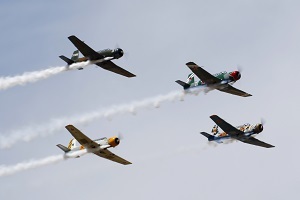 Aerial demonstration squadrons have now adopted the formation and perform it during ceremonial events such as National POW-MIA Recognition Day, Memorial Day and Veteran’s Day. Work requirements usually constrain our flyovers to Saturday or Sunday. Flights are available at the Sacramento Valley National Cemetery and in Marin and Sonoma counties.